Summer camp is a time for children to play outside, try new activities and forge deep relationships that can last a lifetime. Oftentimes it gives children their first taste exploring all the great outdoors have to offer. Avid4 Adventure summer camps teach pre-K – 12th graders of all levels to climb, paddle, bike, hike and prosper in the outdoors. With help from its time-tested curriculum and experienced instructors, it gives campers solid outdoors skills and character-shaping confidence they can use at camp and beyond, launching them into a lifetime of empowering adventure. The inspiration behind Avid4 Adventure comes from founder David Secunda. With an extensive outdoor education history, David started out working for Outward Bound in both the UK and US. But it was while he was executive director for the Outdoor Industry Association that part of his research entailed monitoring children’s participation of outdoor activities. When year and after year he saw a steady decline, the seed for Avid4 Adventure was planted. Then when his children were just on the cusp of entering camp age, he was pushed to explore what was, and wasn’t, accessible for them. That’s when the idea finally came to fruition. 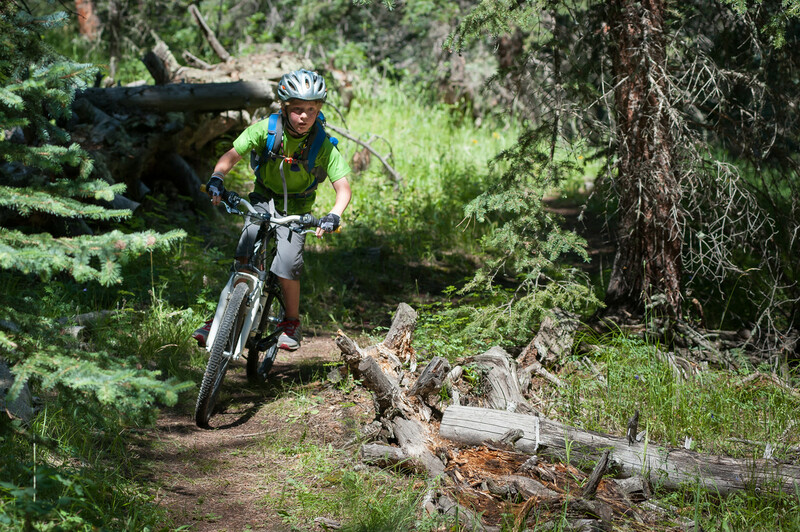 Avid4 Adventure currently runs six camps in the Front Range and four in California. Just this year, it’s opened up a new location in Stapleton. 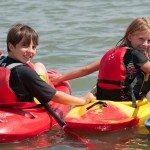 Day camps run in Boulder, Golden, Highlands Ranch, Washington Park and Stapleton, while overnight camps occur in Bailey. Options really run the gamut. 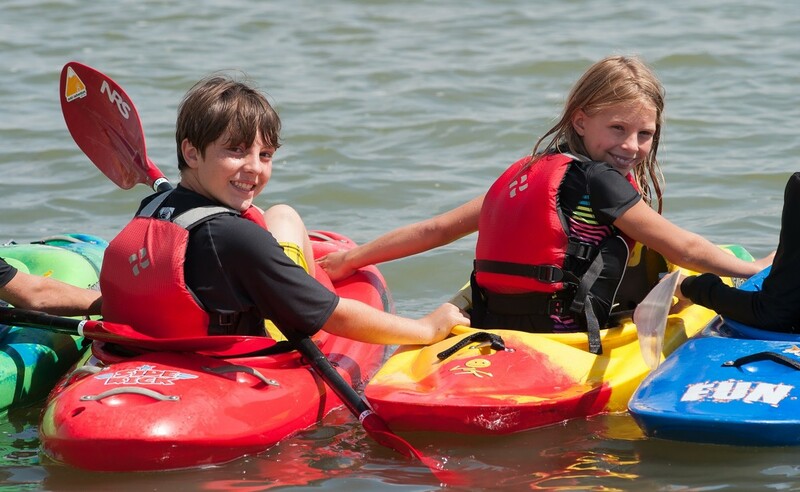 All offer authentic outdoor opportunities, including Stand Up Paddleboarding and Survival Skills camps. With the latter, kids learn to survive and thrive in the wilderness. Some of the lessons are how to create fire, build a shelter, find water and read a map. There is also a day camp at Valmont Bike Park. Experiences are intended to inspire a lifetime of outdoor participation. “There’s also an authenticity of what we do. We engage in a way that we can ensure the quality is consistent and the experience is authentic,” says Secunda. But this camp isn’t only about the children. Secunda notes that staff talks to parents every day at pick up with a digest of the day’s successful moments as well as the challenges. The information is shared in a way that helps parents connect with their children by discussing events in an inviting way. Children come home each day with a zest for life and stories to tell about their experiences. Avid4 Adventure encompasses individuals to push boundaries, gain trust in themselves, all while getting overtaken by the beauty and awe of nature in all its glory.